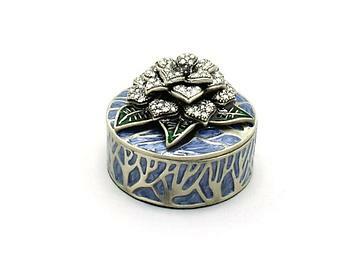 Blue Deco Enamel and Crystal Flower Jewelry Trinket Box. 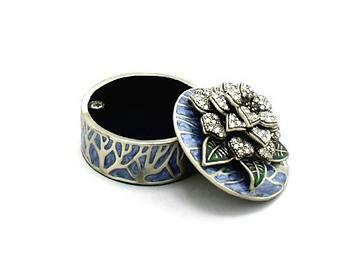 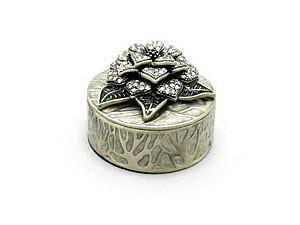 Beautiful jewelry box embossed with rhinestones that will look perfect on your dresser. 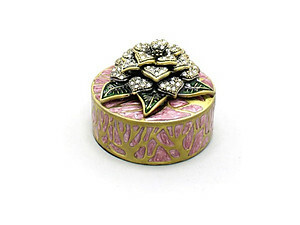 Item measures 2.25" diameter x 1.5" tall and arrives in a padded presentation box. 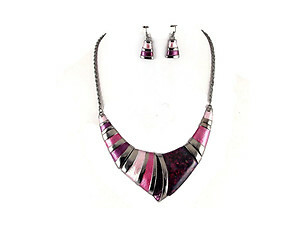 A perfect gift for yourself or any lady.